Today marks the first day after the summer that my central heating went back on. I was at my computer and felt a nip in the air and decided, it's time. To be fair, I have waited long enough and we are on October's doorstep. I think I have done well, all things considering! So, to celebrate, here are my favourite Heating-On weather bakes. • Number One, has to be Apple Crumble. There is no negotiation on this one. 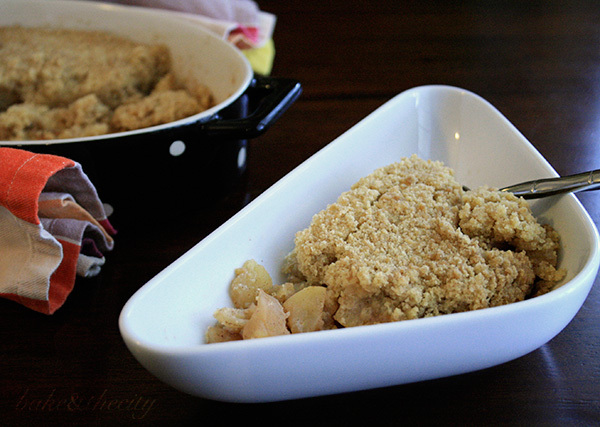 Apple Crumble is where my baking began and may it continue. No doubt I would have drawn out this recipe and executed many times before Christmas. • Autumn or Fall, marks pecan harvesting season in the USA and I do tend to notice better deals on packs of pecans around this time over here, so we must not forget my Pecan Pie Bars recipe. 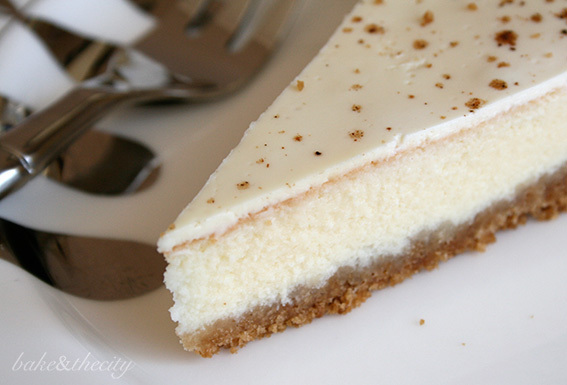 • Baked Cheesecake for its dense nature and hint of warming nutmeg, will leave you pretty satisfied after one slice. 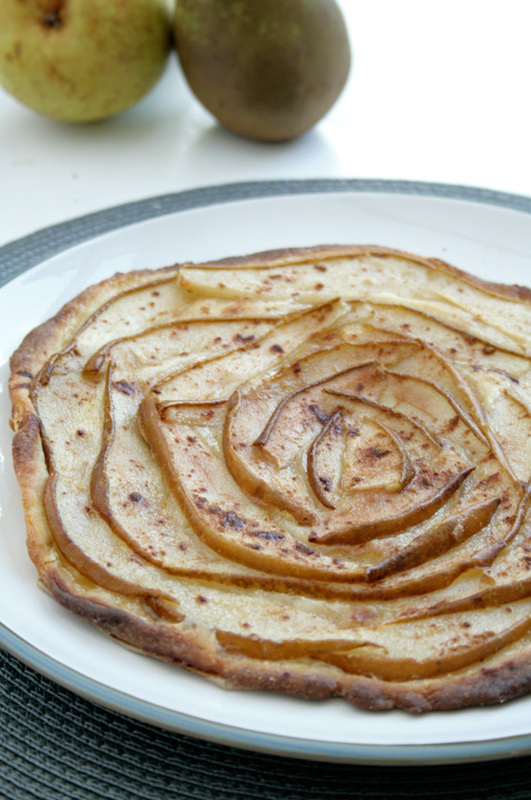 • Thin Pear Tart just because it looks so elegant. One to bring along to those cold autumn evening dinners. • And, finally, the list is topped off with an honourable all-rounder 'whatever the weather'. 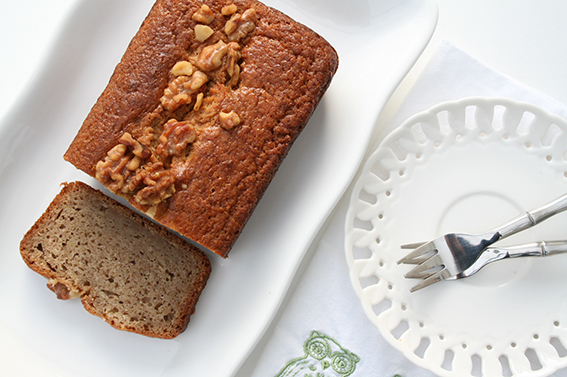 Banana Cake. As this is a recipe that I bake so often, I can't help feeling like an expert, here are some tips you may find useful. That's all folks. Hopefully we will be set for a warmer winter this year.